Most of the time, PTA volunteers are happy to share their time and skills, but occasionally one must deal with an angry or upset volunteer. When that happens, the Engaging Volunteers blog has a list of four things not to do, as well as what to do instead. You might think a smile is welcoming and friendly, but to an angry volunteer you may appear to be condescending or not taking them seriously. Your smile might also be seen as an attempt to move them away from anger that they (perhaps rightly) feel is justified. 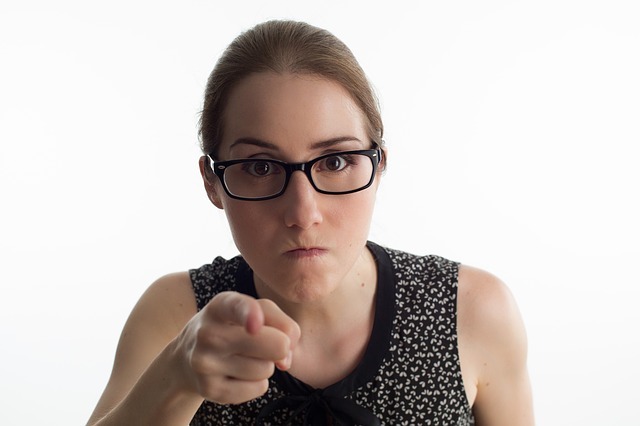 Saying, “I can see that you’re really angry…” may be an attempt to be empathetic on your part, but doing so can sometimes increase a person’s anger. Their reaction may be to deny the words you are using and push the conversation into an argument. An angry volunteer wants to be heard first, not have a solution thrust upon them. While you may feel like you are sharing your experience, providing a solution that they may not be ready to hear or have bought into is likely to go nowhere and can turn into a new point to argue about. Sharing your story (“I know exactly what that’s like…”) may feel like you’re being sympathetic, to your angry volunteer it seems you are not letting them finish their story and have made the conversation about you instead of them. Be sure to read the Engaging Volunteers article to find out what to do instead of each of these things to make sure your volunteers feel that their concerns are being met in a safe, non-judgmental, and empathetic way. This entry was posted in Communications, Leadership, Running a PTA. Bookmark the permalink.